Miss out on a painting you really wanted to do? No worries! 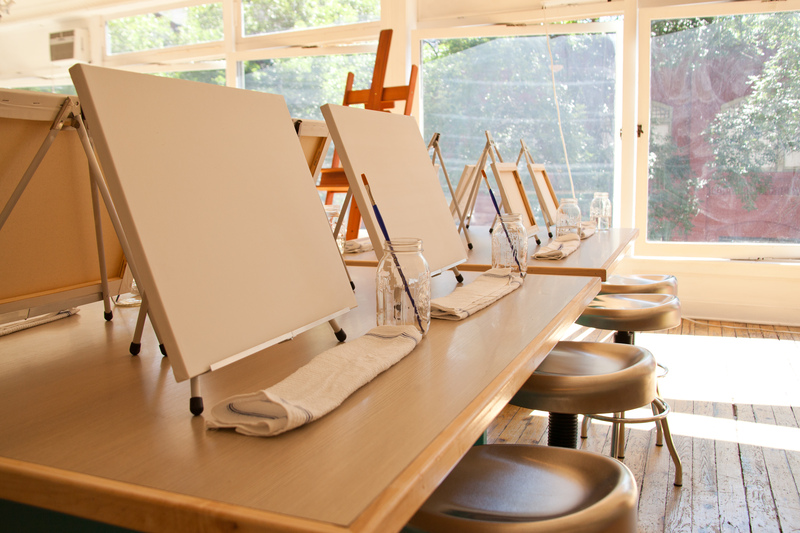 With PYOP, you pick the painting you want to do! Our talented artists will help you in a one on one fashion to complete your very own masterpiece! Once you book your spot, we will email you a link and password to view all of our painting choices (over 500 to choose from). PLEASE NOTE: We need your painting choice at least 2 days prior to the class! If you pick a wood sign OR a canvas framed with wood, or a painting on 10×30 canvas, there is a $5 up charge!